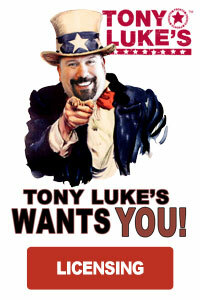 Sicklerville, NJ(Corporate HQ), March 6, 2018– In celebration of National Cheesesteak Day, Tony Luke Jr. will be celebrating with the Juniors this year. Usually, National Cheesesteak falls during the week, but this year it is on Saturday March 24, 2018 by giving away junior size sandwiches to children 13 and under with a parent or guardian. 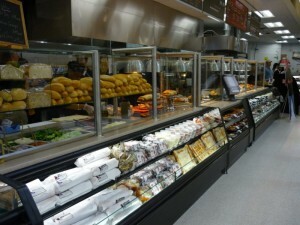 “I cannot wait until I get the chance to finally give back to my favorite customers, the Juniors! 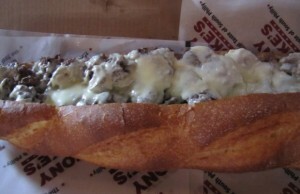 I will be happily providing Junior Sized Cheesesteaks to the first hundred juniors at each store! 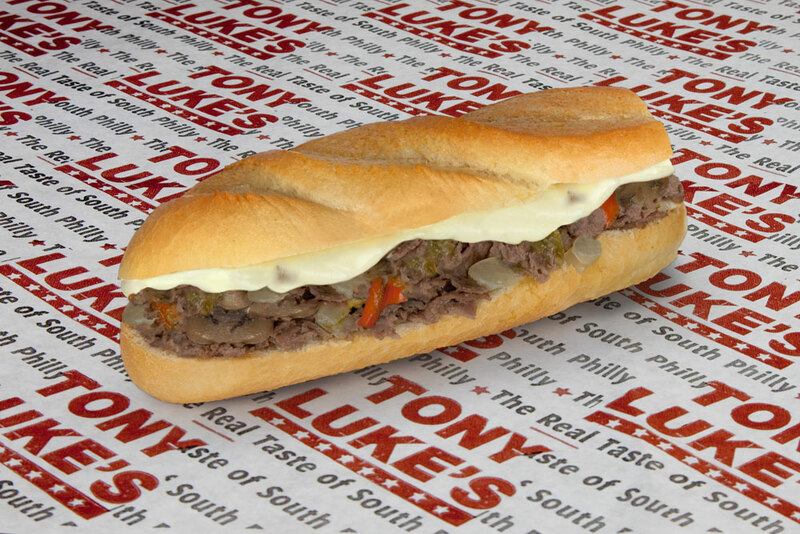 National Cheesesteak Day always falls during the week, and I am sick and tired of the Juniors not being able to enjoy it, this ends Saturday March 24th, 2018!” – Tony Luke Jr.